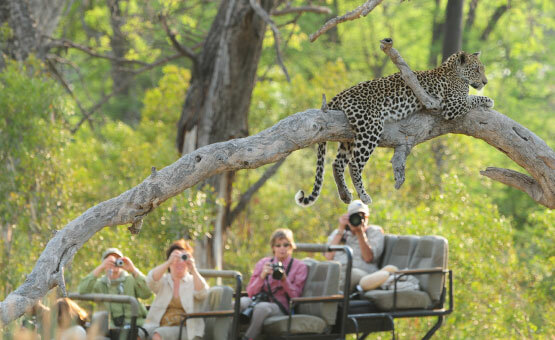 At Safari for Real, we believe that safaris should be filled with memorable encounters with wildlife and people. 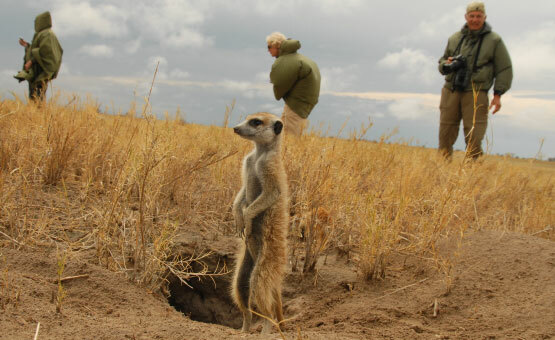 It’s much more than simply ticking off the Big Five – Africa is blessed with an abundance of unique and unforgettable adventures. Of the many amazing experiences that one can get in Africa, Chris and Lex have made an attempt to highlight their 10 best below. Witnessing their unique family dynamics and amusing antics. Quality time watching predators hunting and interacting in the Sabi Sands Game Reserve in the Greater Kruger National Park. 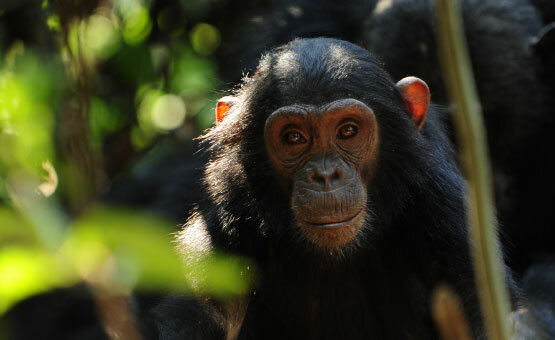 Sharing special moments with chimpanzees in the beautiful forests of Mahale Mountains on the shores of Lake Tanganyika. 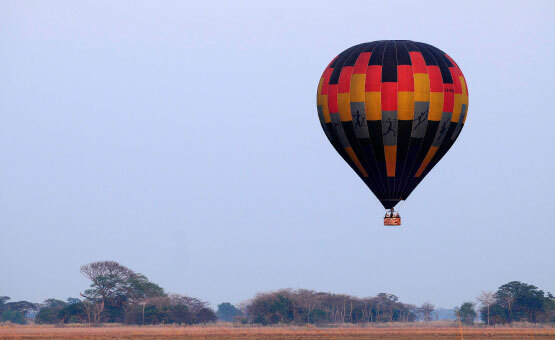 Enjoying spectacular views of the Busanga Plains in Zambia from a hot air balloon. 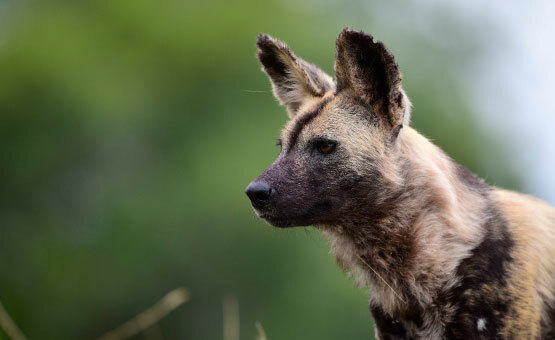 The intense excitement of following African wild dogs on the hunt in the Linyanti area of Botswana. 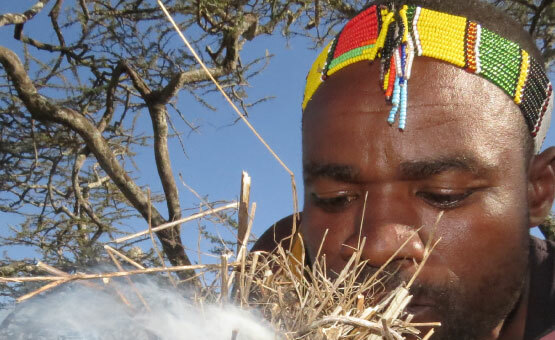 Honey-harvesting with the Hadzabe tribe in Tanzania, following the honeyguide bird to the bees’ nests. 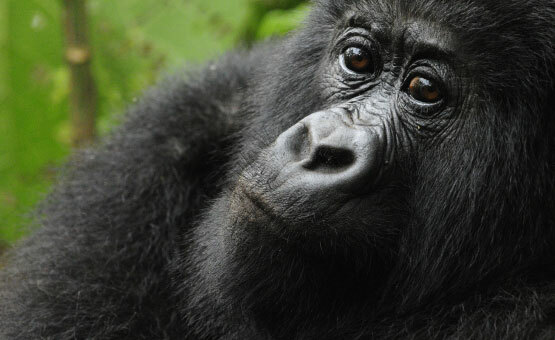 Trekking for mountain gorillas in central Africa, watching the playful youngsters and huge silverbacks at close quarters. 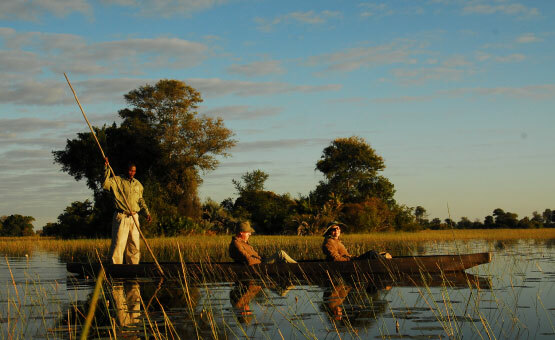 Gliding silently through the Okavango Delta on a traditional mokoro. 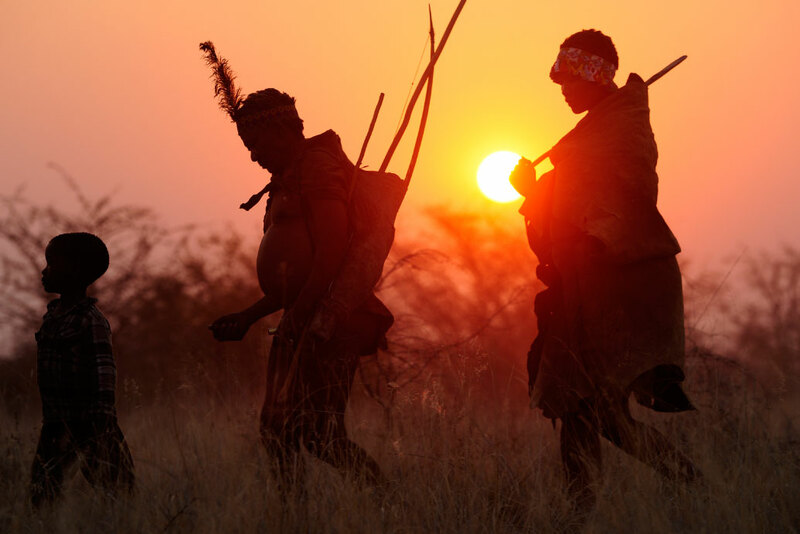 Experiencing the unparalleled bush knowledge of the San Bushmen on a tracking walk through the Kalahari. 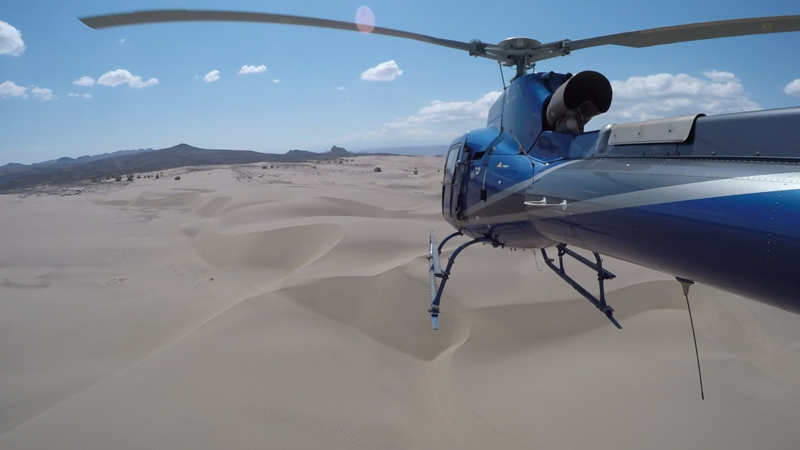 Helicopter safaris over Lake Turkana in Kenya.